Carole has worked as an Alexander Technique teacher for more than 30 years. She qualified as a STAT (Society of Teachers of Alexander Technique) registered teacher in 1986 at the North London School of Alexander Teacher Training. 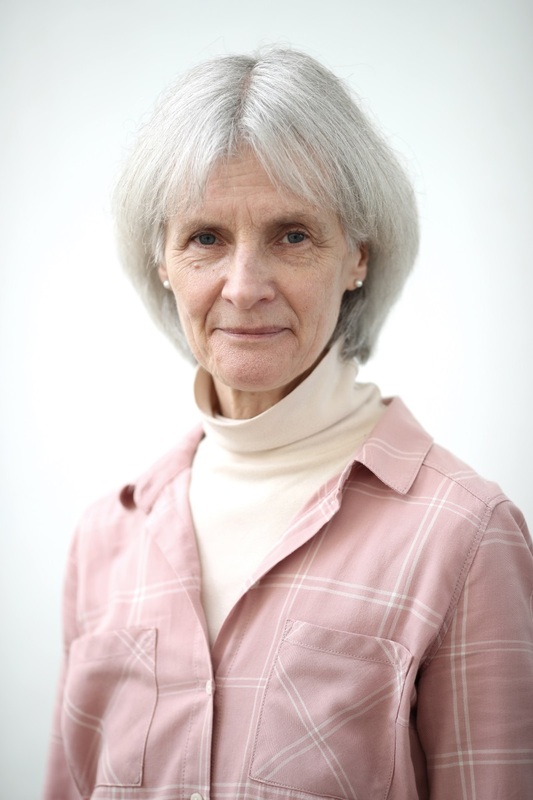 She has since then worked in osteopathic and multi-disciplinary clinics throughout London, and she has extensive experience in working with clients with a diverse range of musculoskeletal conditions. Carole’s practice centers on the belief that the alignment of a person’s body axis is fundamental to their wellbeing and health.